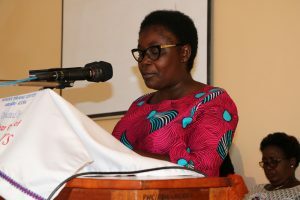 Professor Olivia Frimpong Kwapong, Head of the of Adult Education and Human Resource Studies Department at the University of Ghana, Legon, has called on parents, teachers, pastors and society in general to focus on empowering the male child as well so they can stand and fit in the new standards of living. According to her, the average ordinary man has been dis-empowered while the average ordinary woman is more empowered adding society has placed so much focus on the girl child leaving the boy child on his own. She said women have been given so much skill in addition to their talents while the men are left out to depend on their mothers, sisters, and wives and appealed to the society to pity the men and empower them to great achievements. Prof. Olivia Kwapong said this at the fourth Annual memorial lecture in honour of the First Director of the Abokobi Presbyterian Women’s Centre, Rev. Rose Akua Ampofo at Abokobi in Accra. It was on the theme, ’Let the Earth Hear; the Beautiful feet of Women’’. 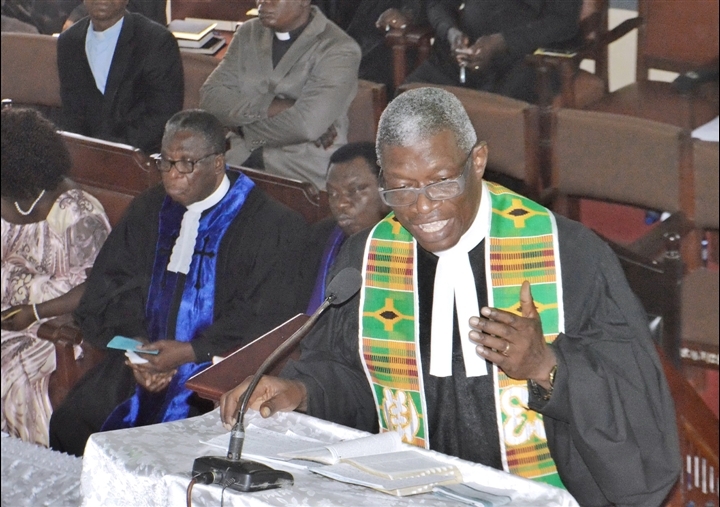 Prof. Kwapong noted that the beauty of a woman is not in fashion and the outward appearance but it is about a clean heart, holiness, righteousness and high moral values adding the beauty of a woman must uphold Christ in high esteem, live life differently and monitored by the Holy spirit and the word of God. She said the beautiful feet of the woman seeks God; follows Christ in Good and bad times and preaches righteousness as well as pursuing it. 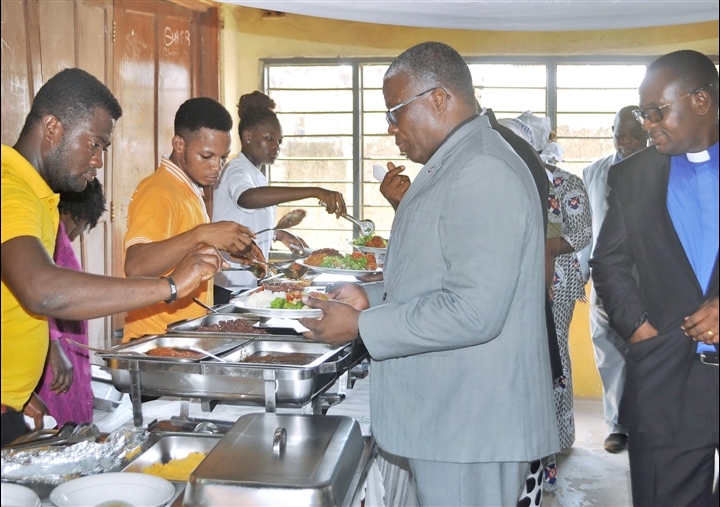 She urged women to take back their roles of nurturing children and managing the home, although it will not come easy and God will help them through to success. Rev. 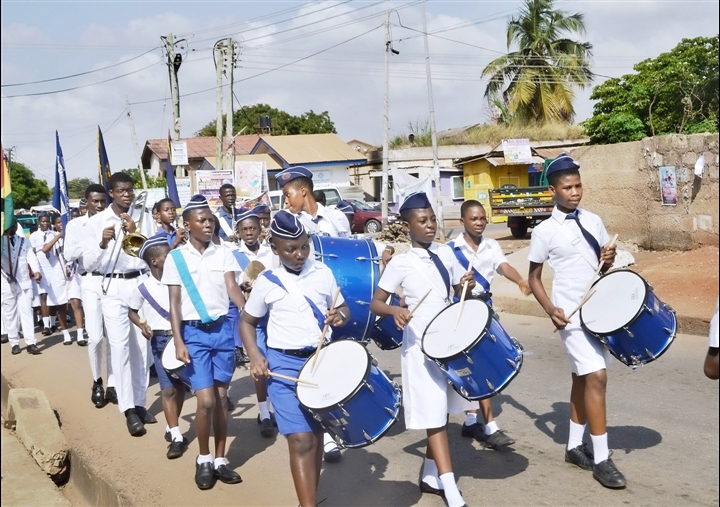 Dr. Victor Okoe Abbey, Acting Moderator of the Presbyterian Church of Ghana, advised women to accept themselves as they are and not forced to become like men. He said there are so many beautiful things about women which make them wonderful and unique such as their caring nature, nurturing and support which they must accept and use it to the good of the church and society. 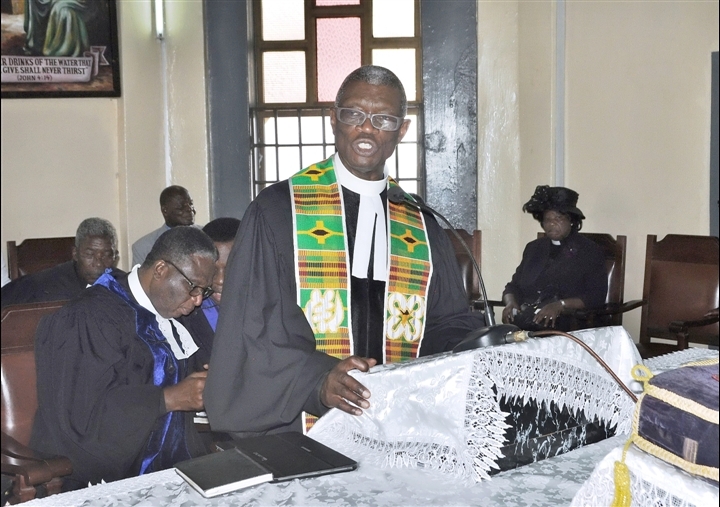 The Clerk of the General Assembly of the Presbyterian Church of Ghana, Rev. 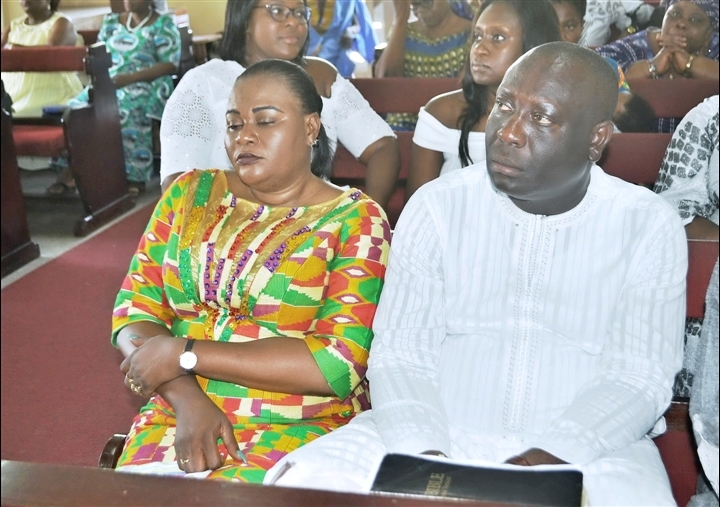 Dr. Samuel Ayete-Nyampong, urged women in the Church to emulate Rev. Mrs. Rose Akua Ampofo who was inspired by the gospel and was able to impact on a whole community. 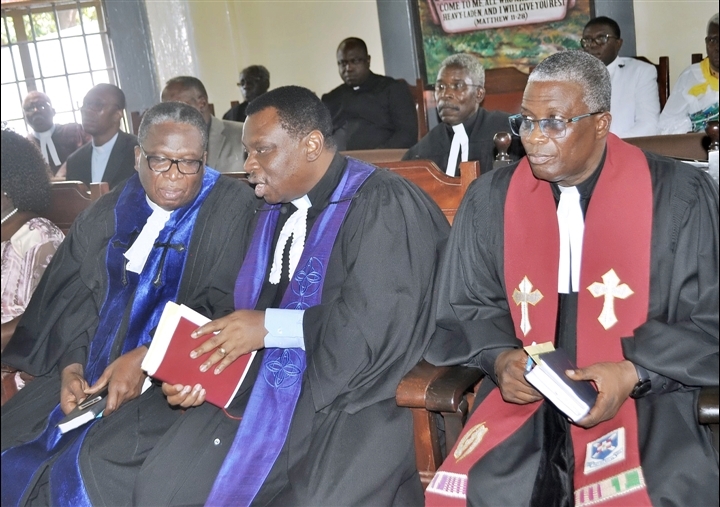 He urged women to be bold to proclaim the good news of faith without fear and called on the church to give them opportunities to reach that high level of executive decision making bodies of the Church. Rev. Dr. B. Y. Quarshie, Rector of Akrofi-Christaller Institute of Theology, Mission and Culture urged Presbyterians to share the full gospel of the Lord no matter their tribe and at anywhere they find themselves. Mrs. Magdalene Kannae, Head of Gender and Social Development Center at the Institute of Local Government Studies, said women were created by God with specific gifts for unique purposes and they must use these God-given gifts, talents, opportunities and skills to stand tall in a world that is too often hostile to the dignity of women. She emphasized that women must take spiritual control of their families, communities and the Churches they belong to as well as Ghana and advised them to explore the opportunities around them to uplift themselves spiritually, socially and economically in order to subdue the earth . She said women must put God first in everything they do, exhibit humility in all aspects of their lives and fight for the next generation.